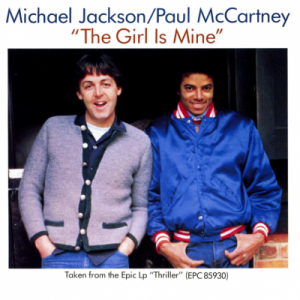 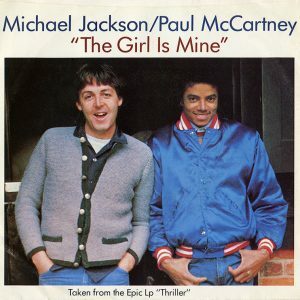 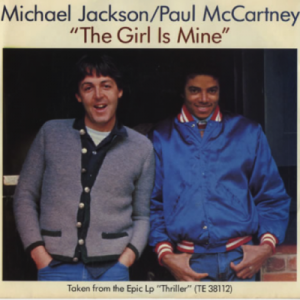 “The Girl is Mine,” Michael’s duet with Paul McCartney from Thriller, reached #2 on the Billboard Hot 100 on January 8, 1983. 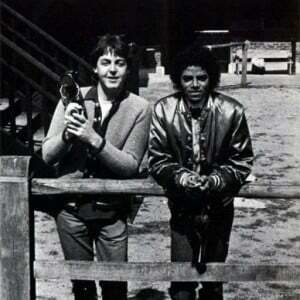 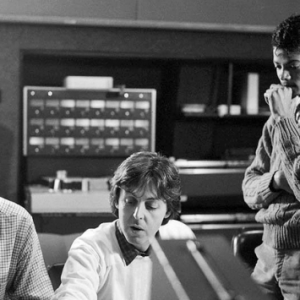 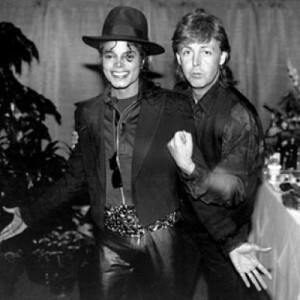 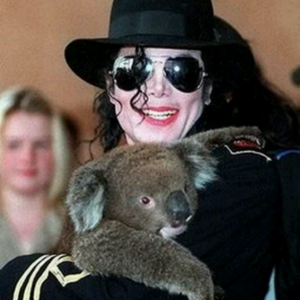 Michael wrote the song with Paul while the two were watching cartoons. 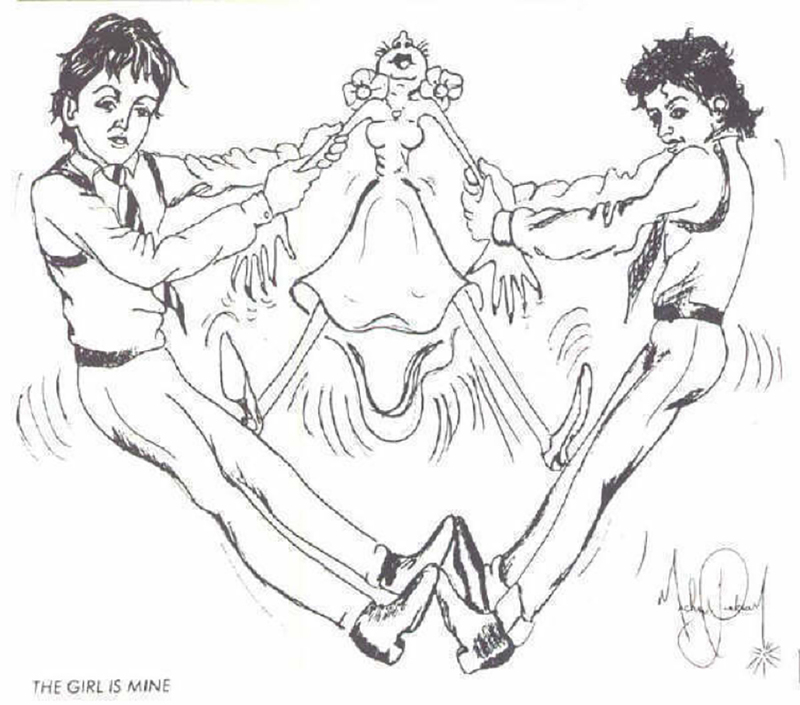 This is Michael’s drawing that accompanied the liner notes in the LP of Thriller.